Traxxas Aluminum Center Driveshaft (Blue) for Slash 4x4 Discounts Apply ! 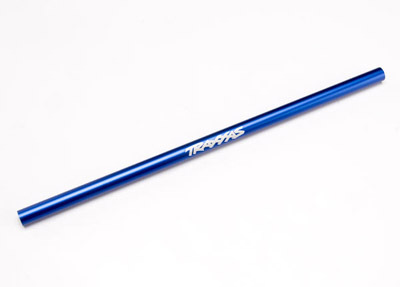 TRA6855 - Traxxas Aluminum Center Driveshaft (Blue). Fits Rally and Slash 4x4.